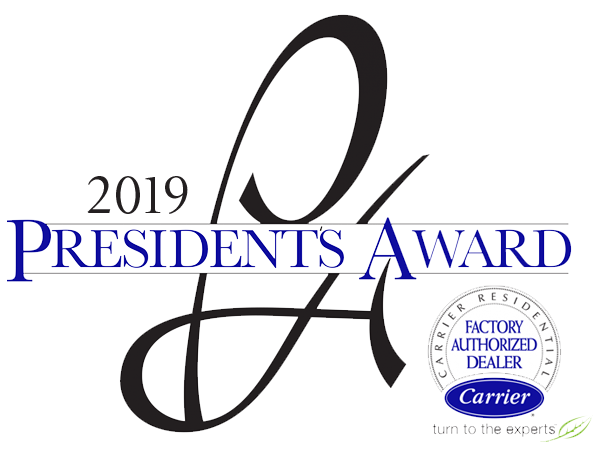 Official Heating & Cooling has been awarded the 2017 Carrier President’s Award! We are very pleased to announce the 2017 Carrier President’s Award and Bryant Circle of Champions Award winners. For years, these awards have been presented to those dealers who exemplify operational excellence, and a steadfast commitment to quality in the products they sell and the services that they provide. 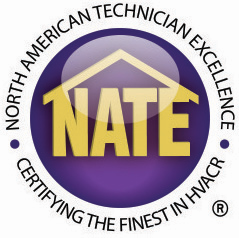 Official continually strives to provide the greatest service, knowledgeable solutions, and stay ahead of the industry. Contact us today to service your heating and cooling equipment! We also have hassle-free financing available! 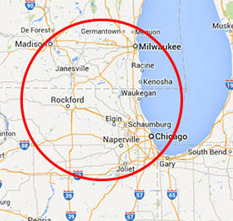 Official HVAC performs furnace repairs in Crystal Lake, McHenry, Elgin, and Woodstock. Looking for an air filtration system or duct sealing? Call 815-220-5125 or fill out our contact form today! Want to save 10% on a future service? Review us on Google or Facebook and you get 10% off!